Over the last couple of days, I have gotten a lot of phone calls seeking eviction of family members such as sisters, children, and family members. Sean Robertson is an eviction attorney in Joliet and Will County. 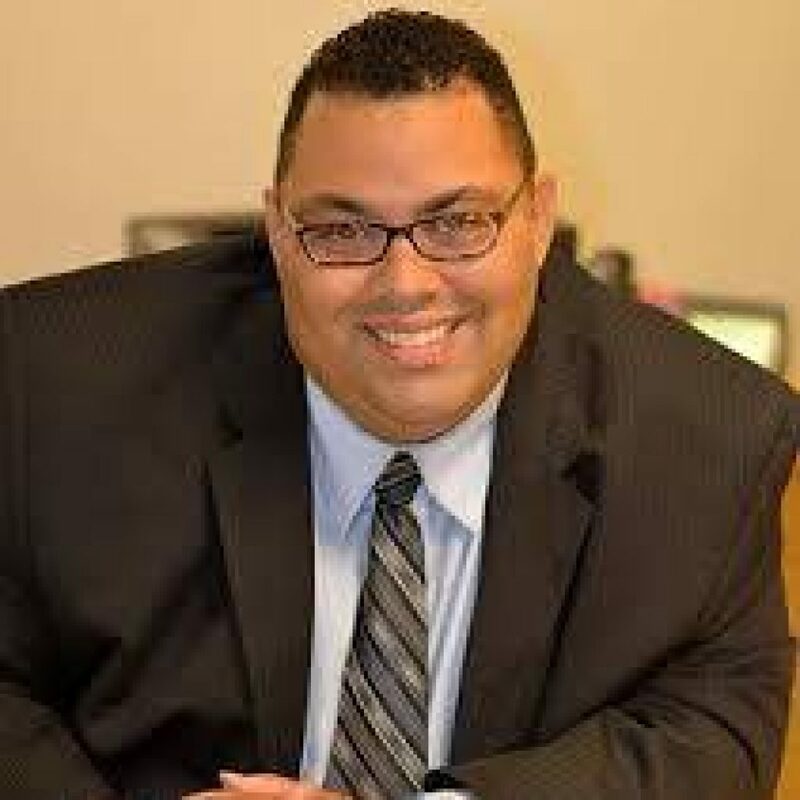 Sean Robertson is Principal of Robertson Legal Group, LLC, which concentrates in Joliet Landlord and Tenant Evictions in Will County. Evicting family members is the same process as evicting any other person. There are basic two types of notices, which are relevant related to family members. The first eviction notice is a 5-day eviction notice. The second notice is a 30-day eviction notice. This article will summarize both eviction notices. A 5-day notice is an eviction notice under the Illinois Forcible Entry and Detainer Act, which governs the eviction process in Joliet and Will County. A 5-day eviction notice is when a tenant is behind on their rent. A 5-day notice is given to the family member and the family member has 5 days to pay the back owed rent or they face the eviction process. Generally, a 5-day notice is only effective when there is a written or oral agreement on paying rent. Thus, a 5-day notice is inapplicable if a family member has not agreed to pay a certain amount of rent. A thirty (30) day eviction notice is used to terminate a month to month rental tenancy. The 30-day notice is most often used to evict family members. A 30-day notice gives a family member notice that they must move out at the end of the 30-day notice period. The 30-day notice period is tricky and consulting an eviction attorney in Joliet is highly recommended. Sean Robertson is an experienced Joliet Landlord Tenant Attorney with significant experience handling Will County Forcible Entry and Detainer Actions involving family members. Our law firm has significant experience handling family member evictions. Family member evictions are like any eviction. The proper eviction notice is required before beginning the eviction process in Joliet and Will County. Sean Robertson may be reached at 630-882-9117. We are responsive and provide fair legal rates.